There’s no doubt that having your own website exudes a significant level of professionalism to both audience & industry. Directing people to a Facebook or Bandcamp page screams amateur. Directing people to a comprehensive and dedicated resource for your project shows that you take your craft seriously. Additionally, most hosting services will offer you a business email address, which comes off as a lot more professional than using a third party platform such as Gmail. 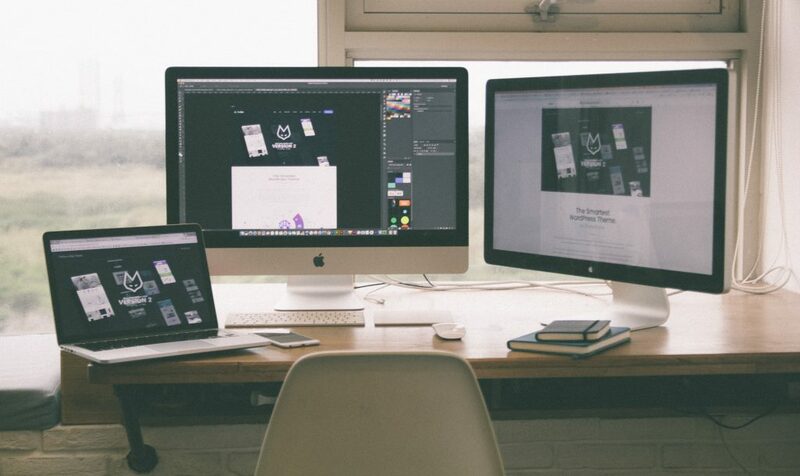 Having your own website allows you to efficiently display all of your online and offline activity in one place. When someone first encounters your project, it’s unlikely they’ll want to forage through seven different social media platforms trying to find you. Make it easy on your audience and direct them to a single domain that comprehensively showcases everything you have to offer. The primary downside to social media is that you’re at the mercy of a platform you essentially have no control over. A social media platform could publish an update that significantly hinders your reach or influence literally overnight (Facebook, I’m looking at you). In addition, there’s always the chance a social media platform could decline in popularity or even shut down completely, which would see you lose years of work. Having your own platform offers you full control over both the display and reach of your content. You control what content people see, how long they see it for and how they engage with it. Additionally, you won’t have to worry about it shutting down or moving the goal posts on you. When someone engages with one of your social media channels, they’re essentially viewing your content through the branding of a corporation. 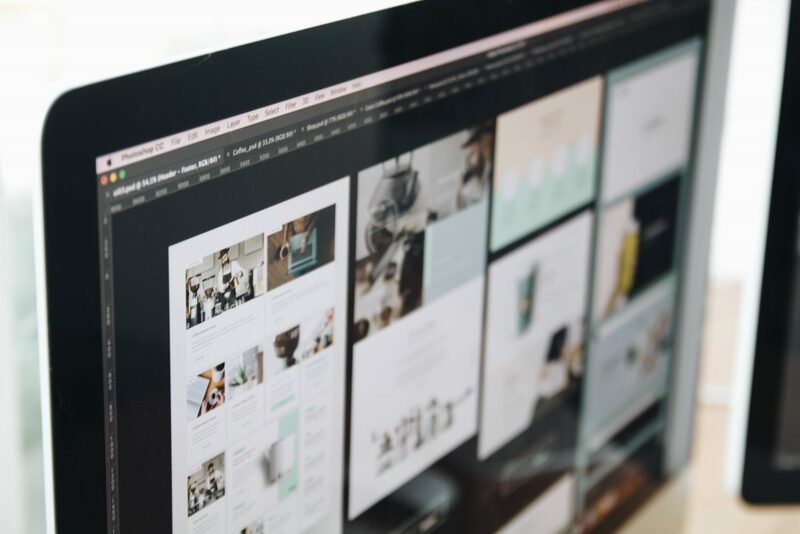 Having a fully-customizable website allows you to fully-leverage your own branding and let your personality shine through. If you’re using a third party platform to sell your music and merch, you’ll most-likely be paying that third party a cut of your profits. Hosting your own store on a dedicated website cuts out the middleman, allowing you to keep a greater percentage of your profits. 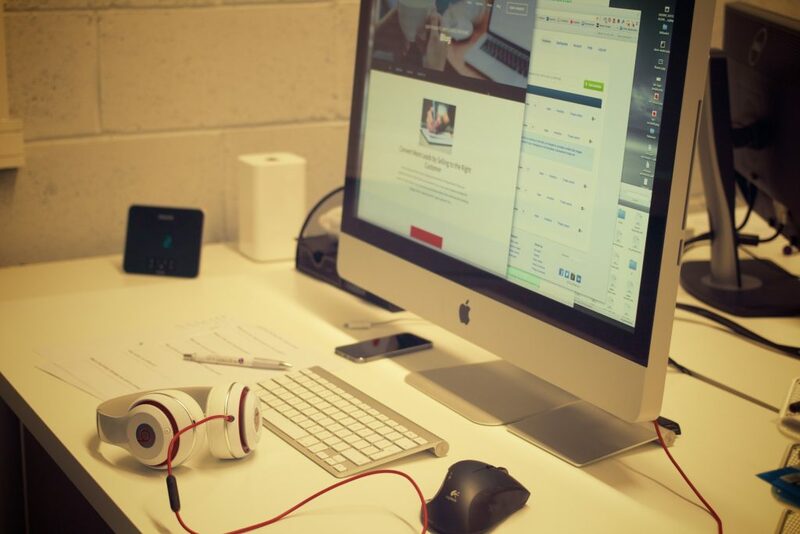 Your website should serve as the central hub of your entire online presence. Most WordPress themes will allow you to include social media icons in the header and footer of your site, which enables visitors to quickly follow you on each of your social media channels. Most gig promoters, blogs, festival organizers and radio stations will request promotional pictures from bands and artists they work with. Your website is the perfect place to showcase a range of downloadable promotional pictures. When organizing your gallery, make sure you clearly indicate your primary promotional picture (i.e. the one you’re using on your social media channels). In addition, make sure you offer a range of different resolution options to download. Leverage your visual identity: Whilst music consumers of course form a personal connection with music itself, they also form a connection with the cultural and personable aspects of a band or artist. When taking your promotional pictures, think how your fashion sense, facial expression and the setting of the picture could represent the cultural and personable aspects of the band. Achieve the highest resolution possible: Industry operators will almost always want a high-resolution picture. Remember that you can always decrease the resolution later, but you won’t be able to increase it. Come up with something original: No, not a black & white photo of you all moodily standing against a brick wall. Your website is the perfect place to showcase your live performance dates. GigPress is an effective and fully-customizable free plugin that allows you to add venues, related posts, locations and support acts. As previously mentioned, having your own store cuts out the middleman and allows you to retain a greater percentage of your merch profits. My favourite free WordPress storefront is by far WooCommerce. This plugin powers 30% of all online stores and is fully-customizable. It also accepts a variety of different payment methods, from credit card to PayPal. Keep it updated: Having an up-to-date blog shows professionalism and dedication. Having a blog that hasn’t been updated in two years comes off as lazy and unprofessional. Make it exclusive: Offer content on your website that can’t be found anywhere else. This gives your audience a reason to visit your website on a regular basis. Reduces spam: Placing your email address on your website will increase the chance of spam bots finding it. Many contact form plugins automatically flag spam emails and protect your email address from vulnerability. Convenience: Filling out a contact form is much easier than copying an email address, leaving your site, logging into an email platform and pasting your email address into a new draft. Professionalism: Plain and simply, a contact form looks much more professional on a ‘Contact’ page than an email address does. If you’re looking for a free and easy-to-use contact form plugin for WordPress, I’d highly recommend WPForms Lite. An email list is a fantastic way to retain your audience and keep them in the loop with your project. As I’ve previously mentioned, social media channels are subject to change and trends; whilst email still isn’t your own platform, it’s generally much safer and more stable than social media. Additionally, email offers a more personal approach than a social media post does. Whilst your email numbers will often be smaller than your social numbers, they are more curated and engaged in what you have to offer. MailChimp is an industry-leading mailing list service which I highly recommend. 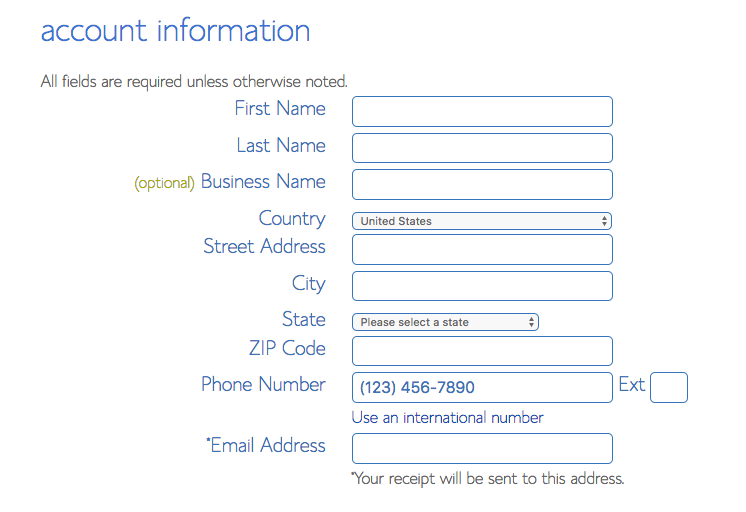 In addition, it’s well-worth installing a plugin that displays an opt-in form on your website, such as MailMunch. 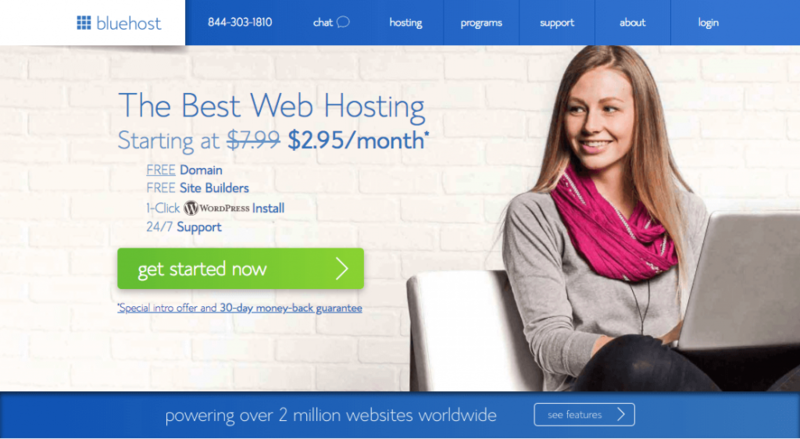 The following guide not only walks you through the process of setting up your website, but also provides tips on choosing a hosting plan, domain name and suitable WordPress theme. Full Disclaimer: Indie Panda earns a commission when you sign up via the links on this page. Whilst it won’t cost you a penny extra, it will allow us to continue to provide free practical advice on a regular basis. If you’ve found the information in this article useful and would like to support the site for free, using our links is the best way to do it. 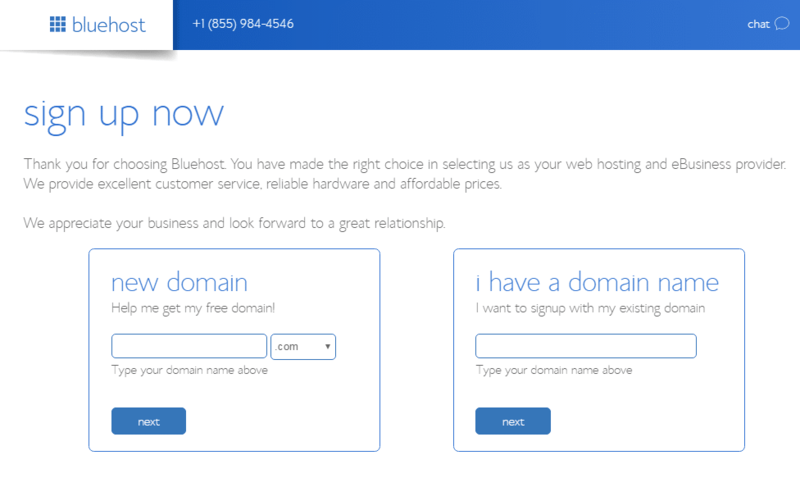 Go to bluehost.com and start the process by clicking the ‘Get Started Now’ button. Next, you’ll be presented with a selection of hosting plans. I’d recommend going with the ‘basic’ plan, which will sufficiently cover what you need for a band website. 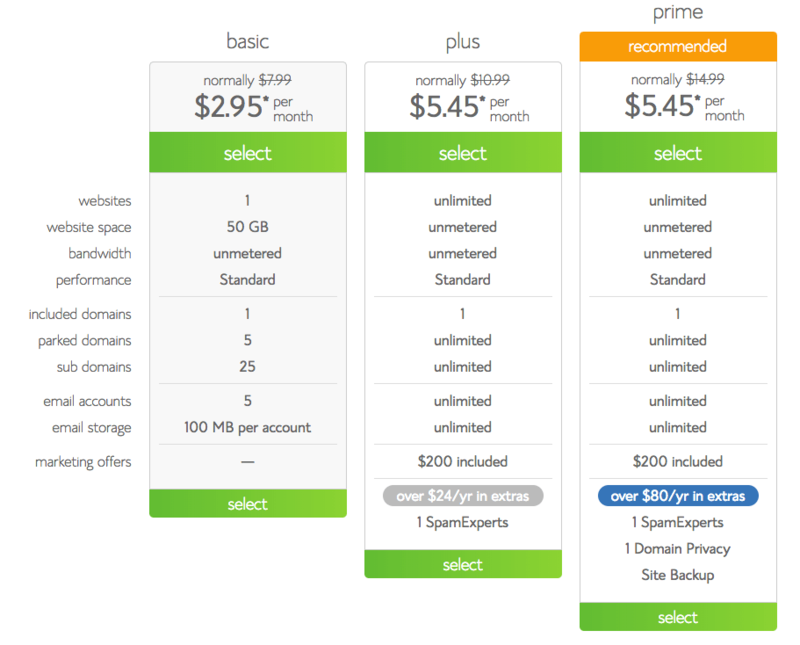 Use a ‘.com’ domain if possible: The ‘.com’ domain is arguably the most well-known and easiest to recall. Additionally, it’s not associated with a particular region, which will help you show up in Google searches from other countries. Use the same name you use for your social media channels: When building a web presence for your band, make it easy for people to engage with your online infrastructure by using the same username across each of your channels. The rest of the process requires you to insert your account information, register your payment details and select any optional add-ons. Following this, you will have successfully completed the sign up process. WordPress offers thousands of themes for all types of businesses & projects. 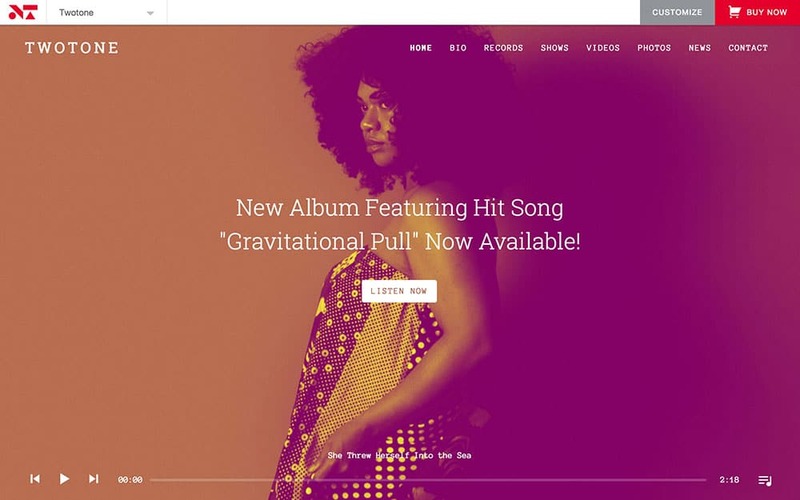 When building a band website, I’d recommend either going with Ovation or TwoTone. Both themes are professional, yet dynamic and engaging. In addition, both themes offer social media buttons, media players and background images.